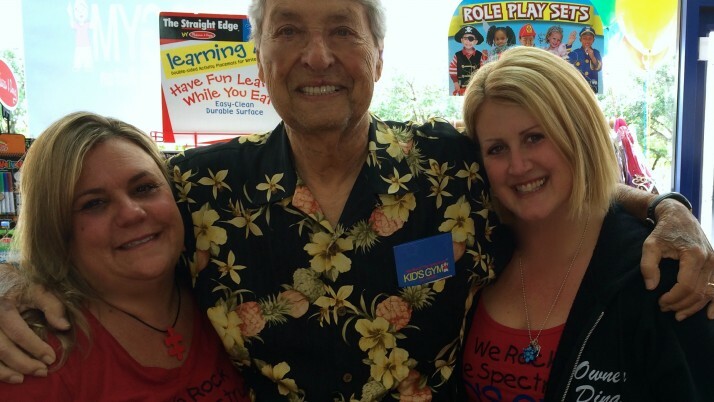 Home | Blog | Meet my mentor in life….. Marvin Kimmel! Always pay it forward my fellow We Rocker!! !